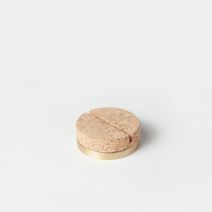 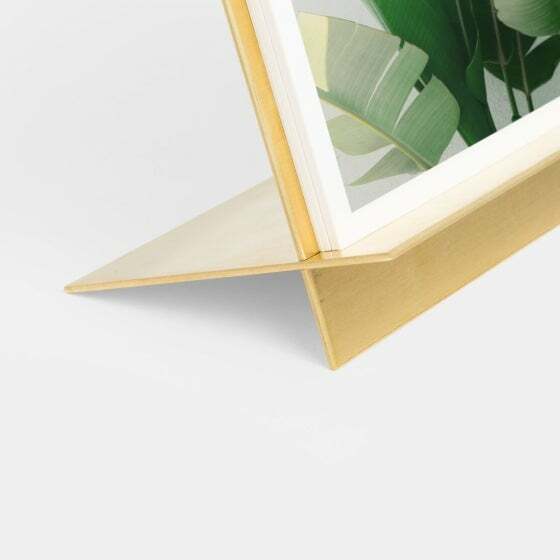 The perfect duo for every desk. 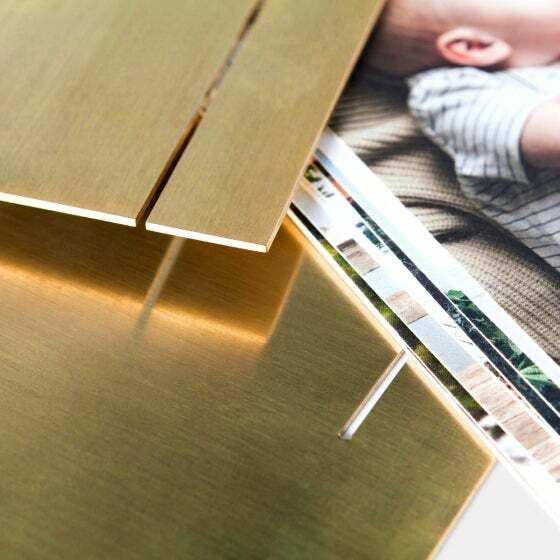 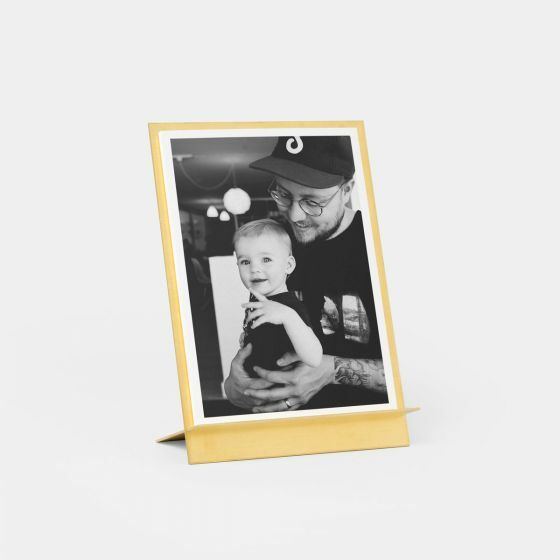 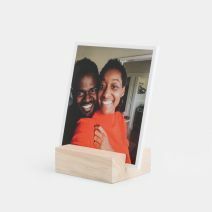 This set includes our premium quality 5 x 7" Everyday Prints, and our best-selling Brass Easel to create a statement piece exclusive to Artifact Uprising. 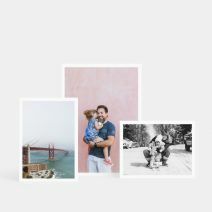 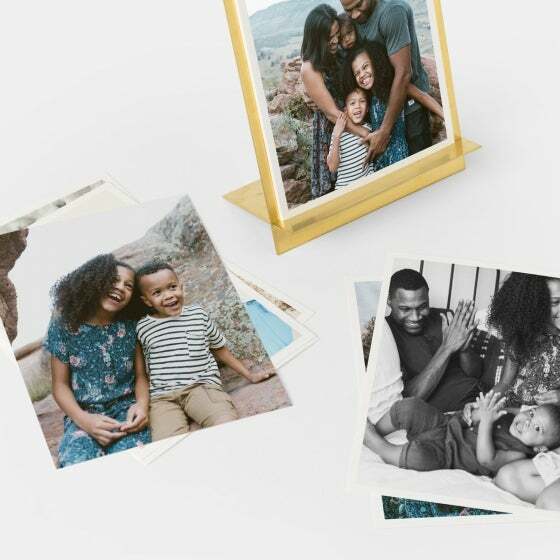 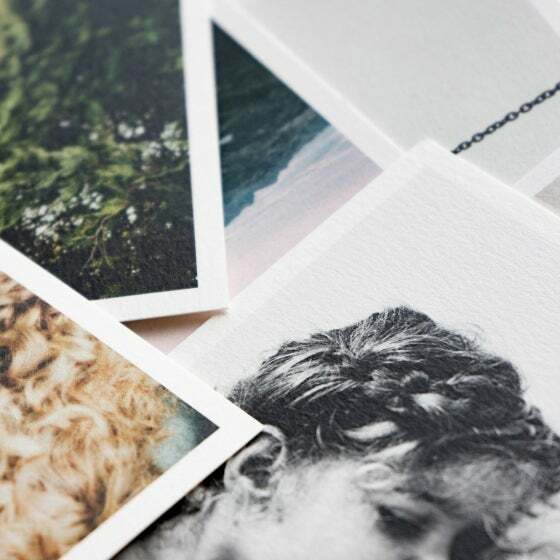 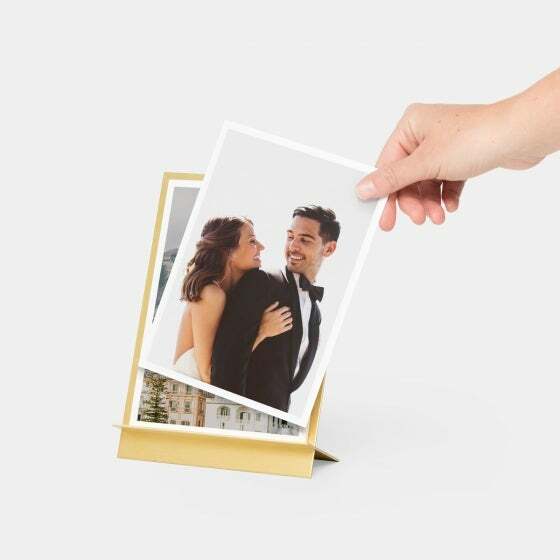 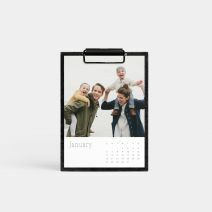 Select 12 unique photos to print, and enjoy all year round.